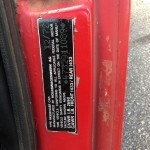 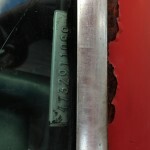 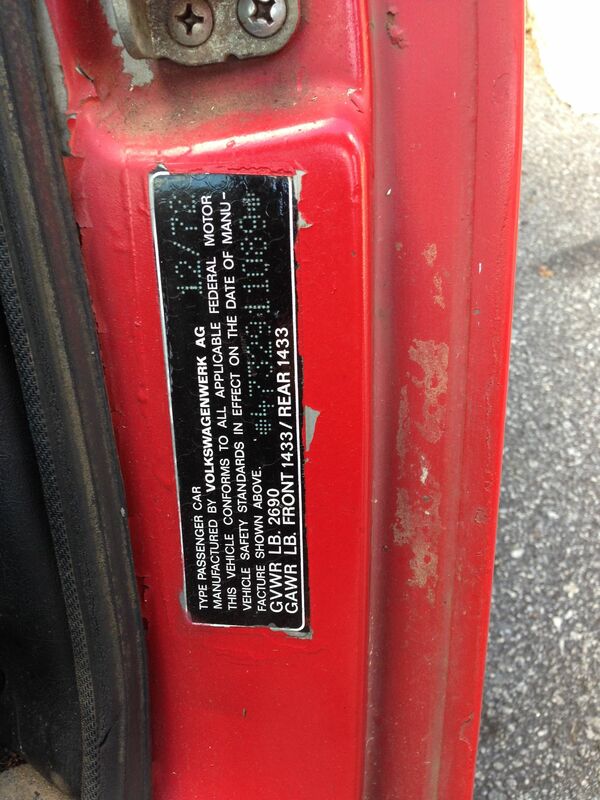 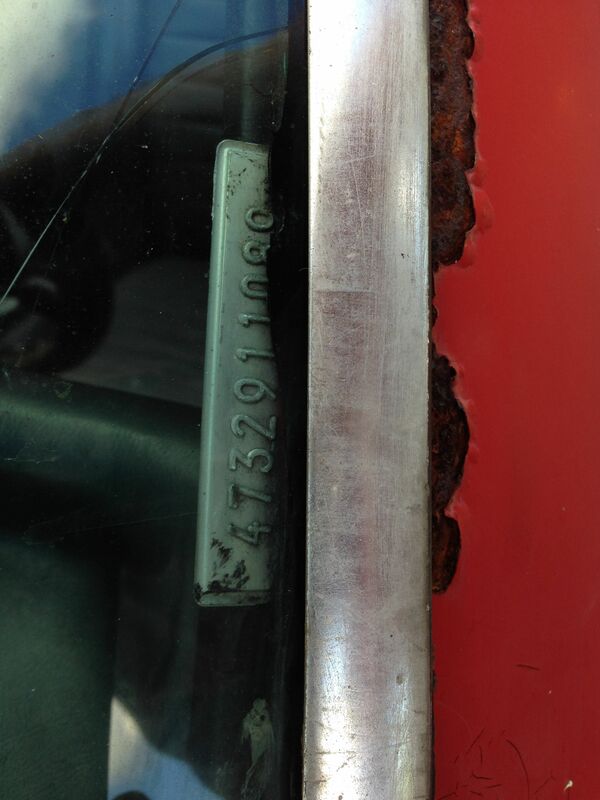 Found here on The Samba is an early ’73 914 Project. 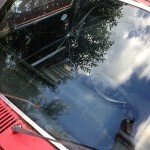 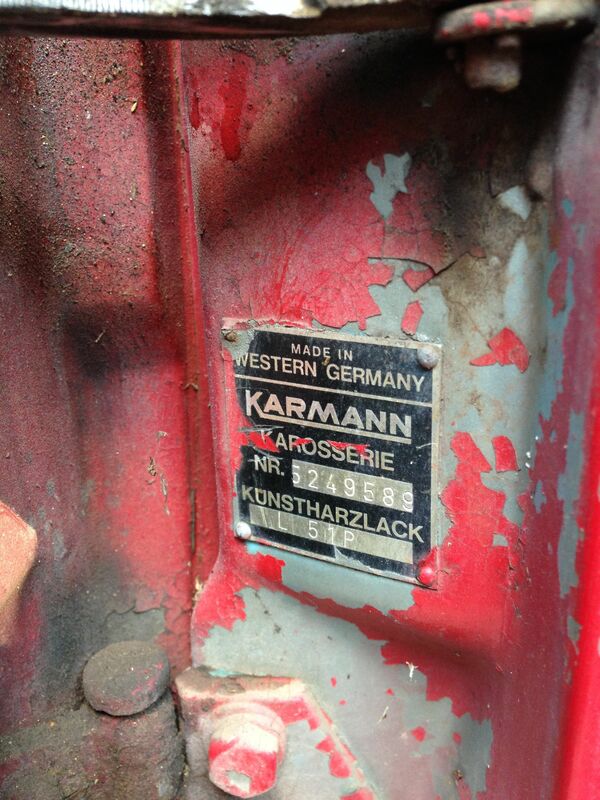 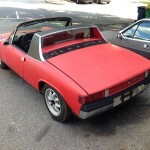 Originally painted Olympic Blue (L51P) this 914 has been resprayed red at some point in time. 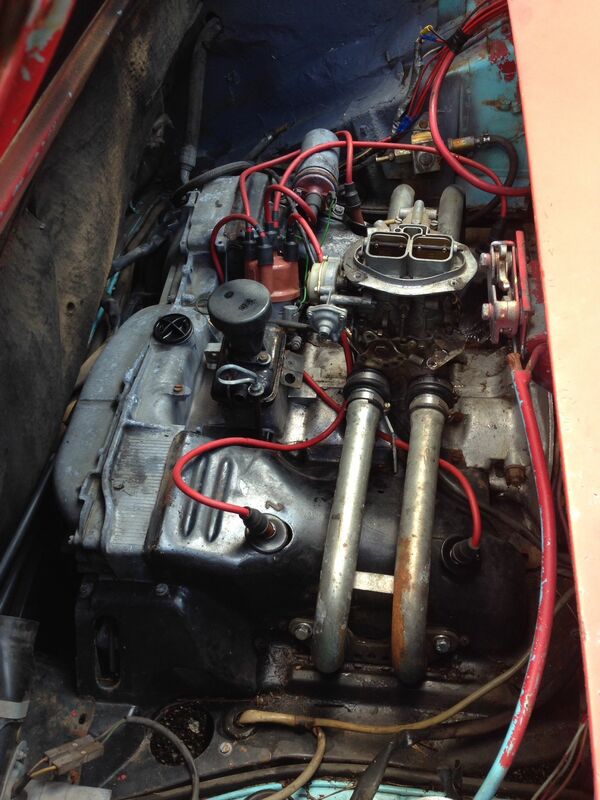 The original 1.7l remains although the fuel injection has been swapped for a single Weber. 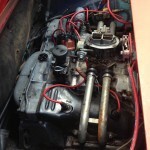 The motor spins freely however we haven’t tried to start it. 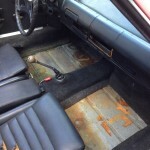 The preferable side shift transmission is present and engages in all 5 gears + reverse. 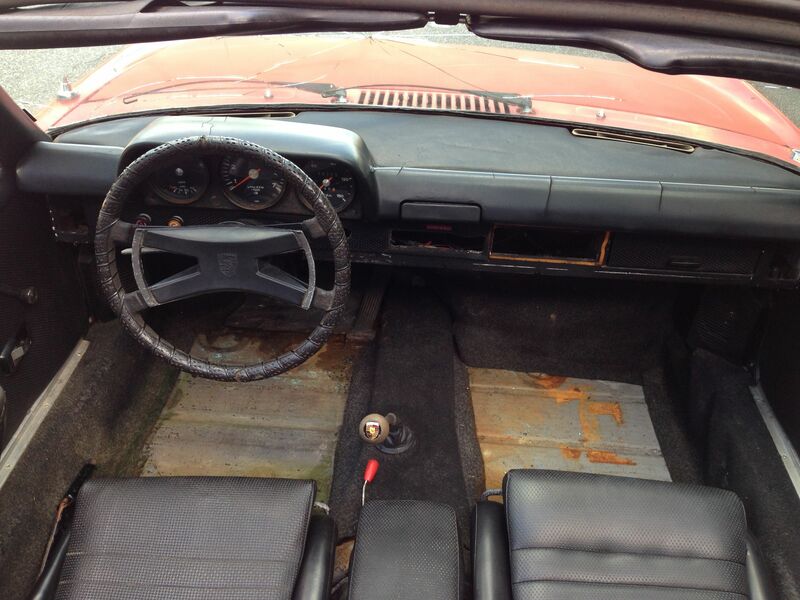 The interior is fair but will need some work. 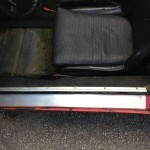 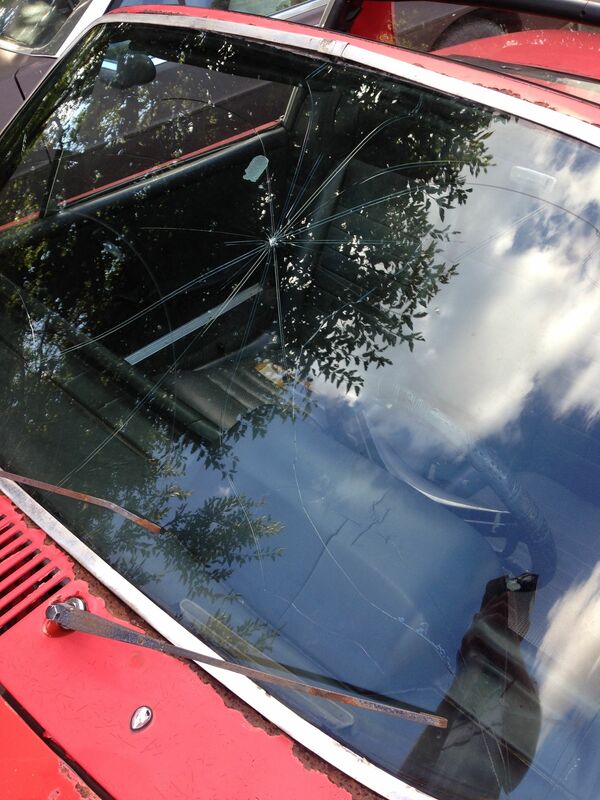 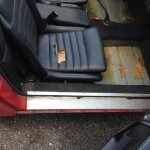 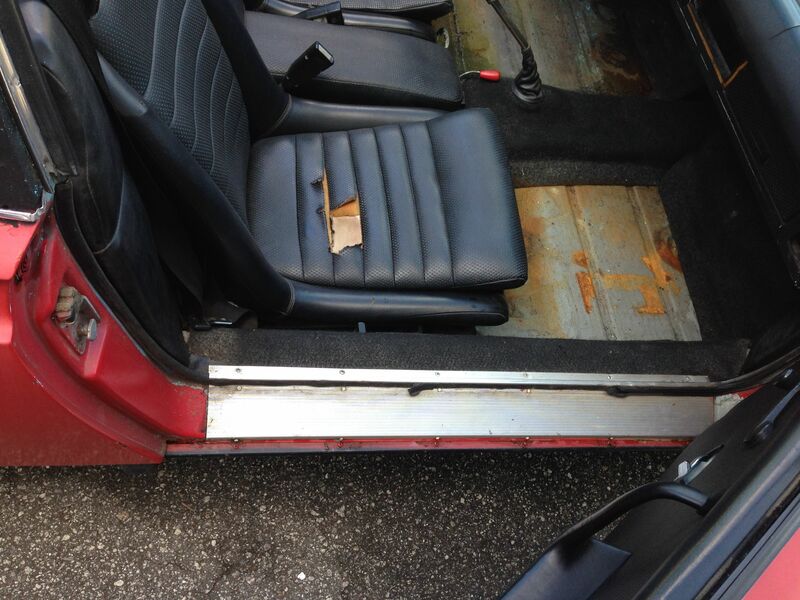 The rockers and floors are sound less one rust hole at the back passenger side. 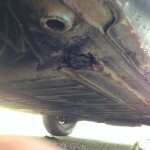 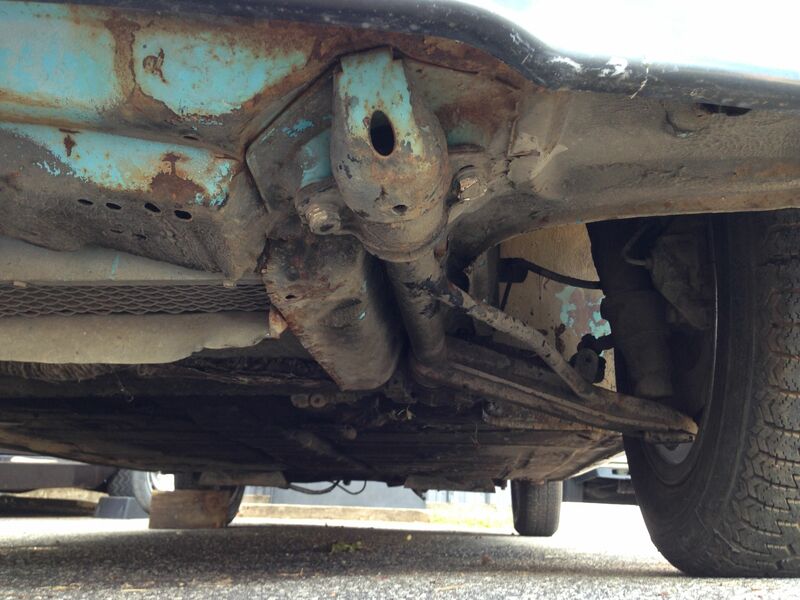 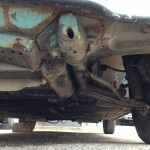 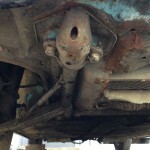 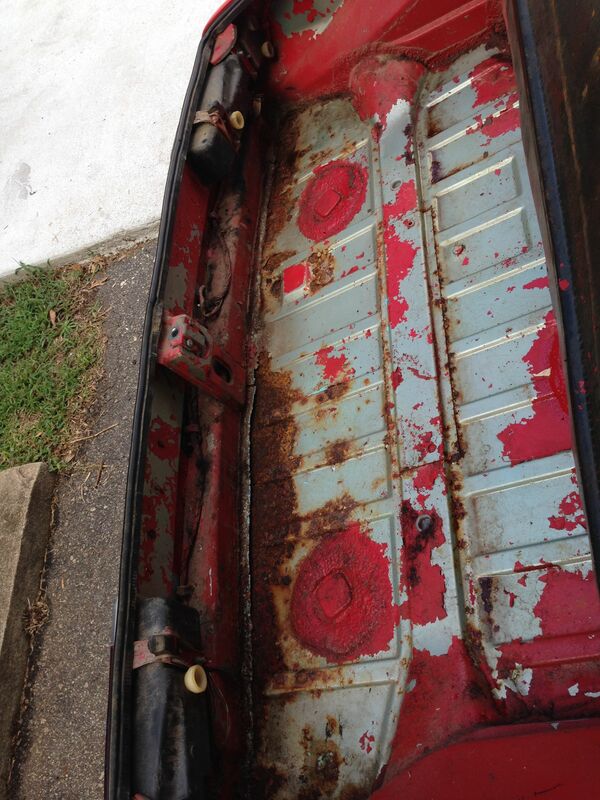 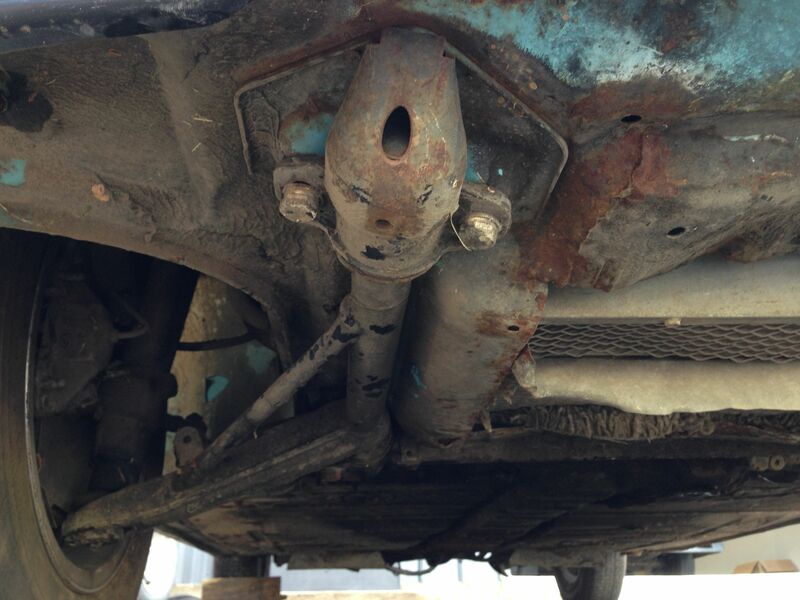 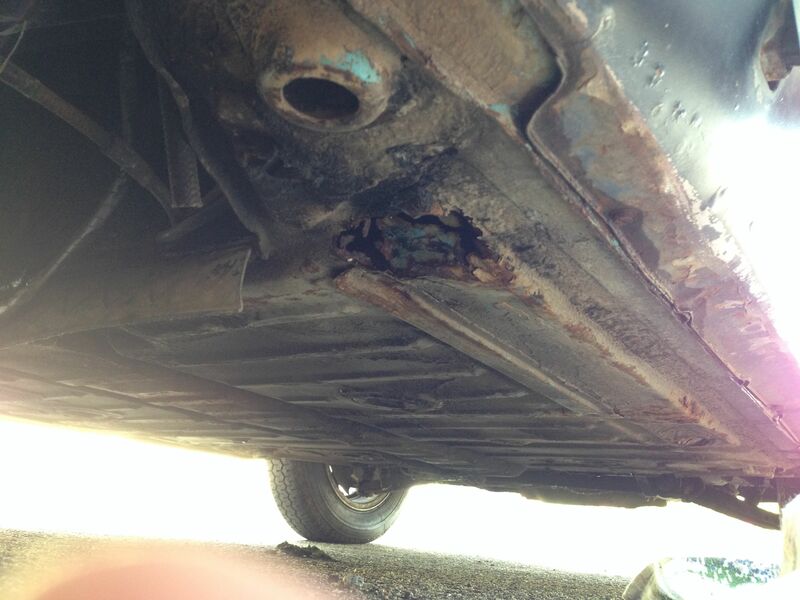 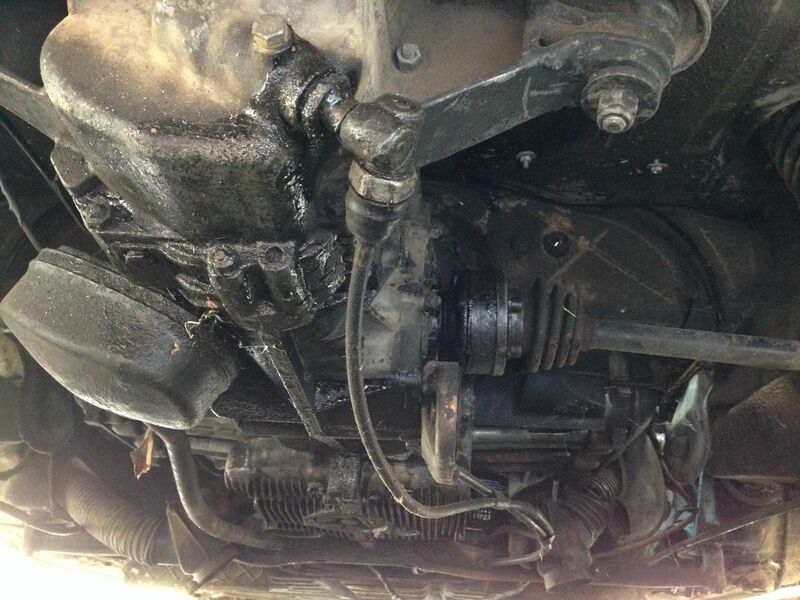 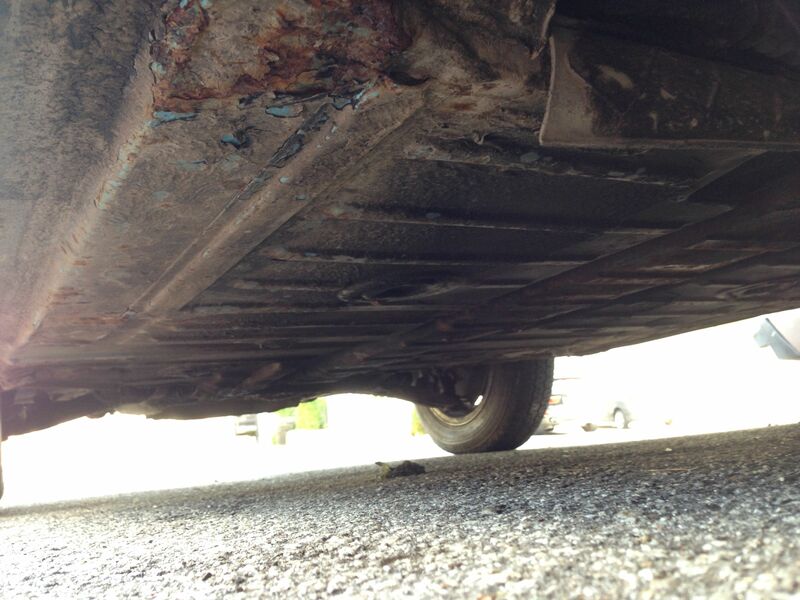 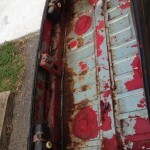 The hell hole has rust that has been painted over by a previous owner and the battery mount moved to the rear trunk. 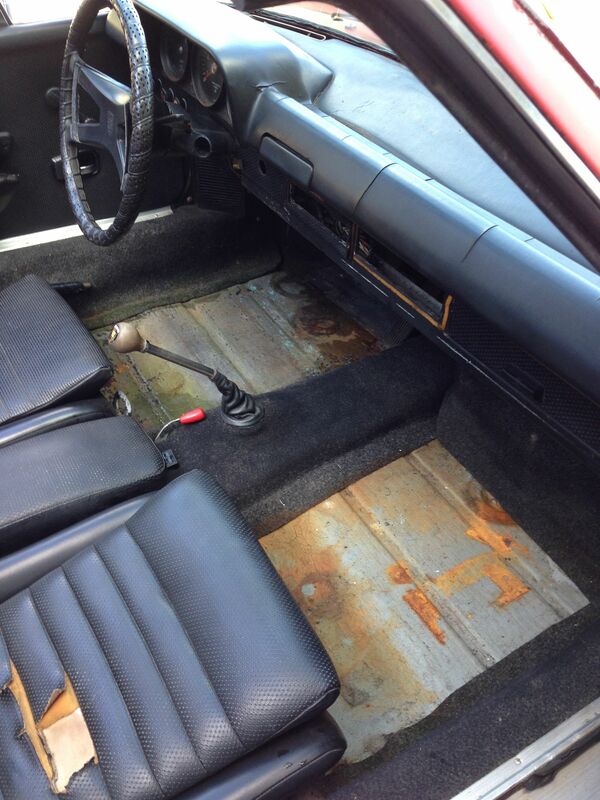 Assume that this area will need more work. 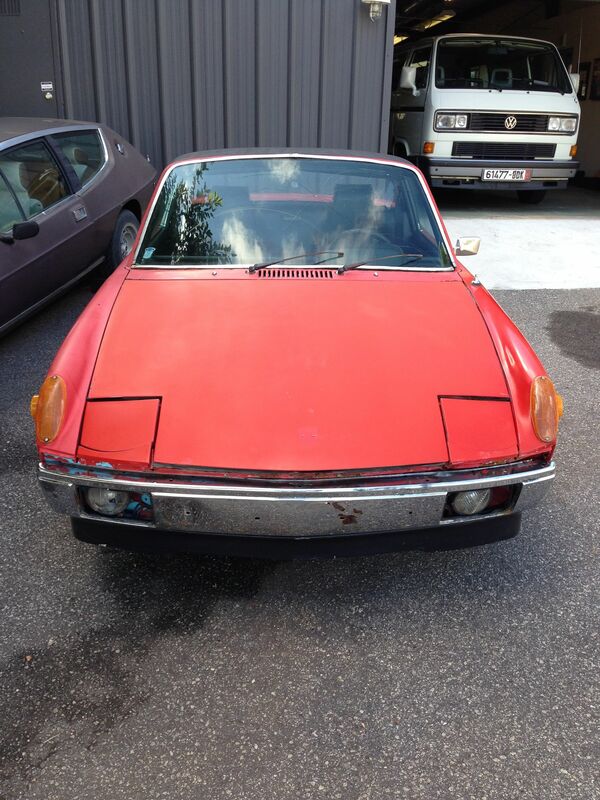 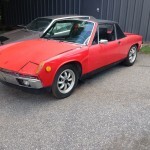 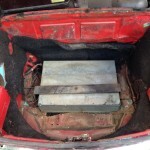 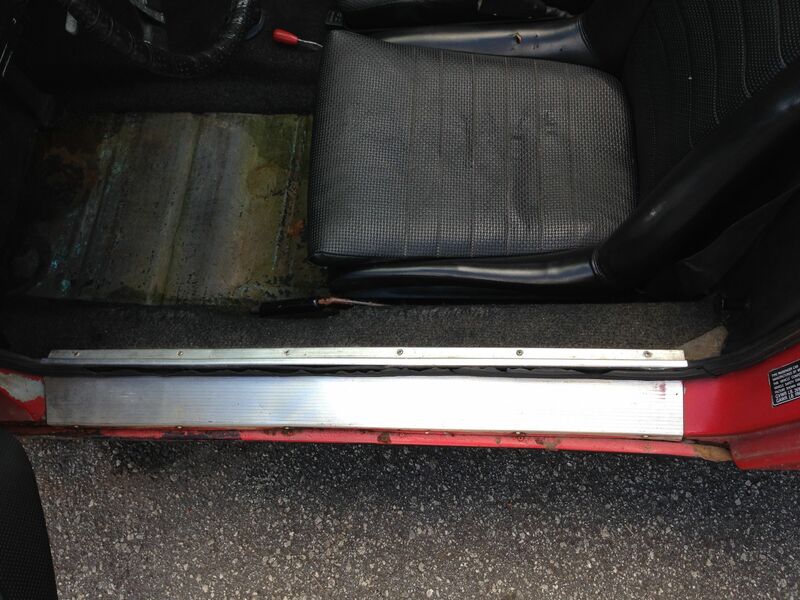 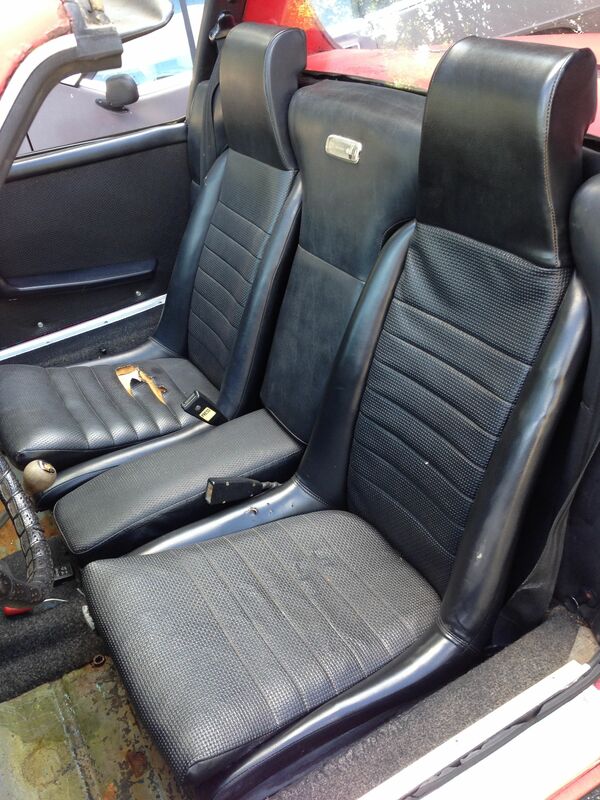 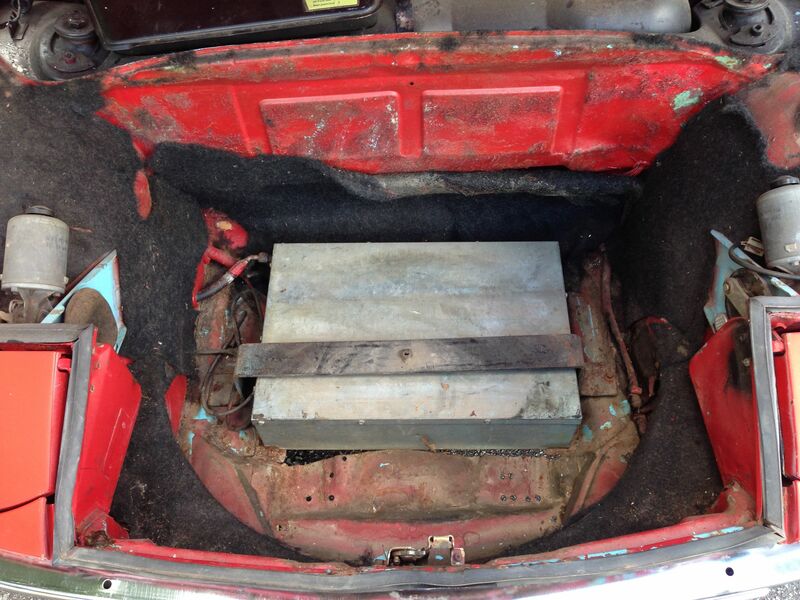 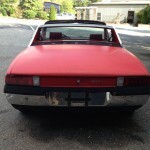 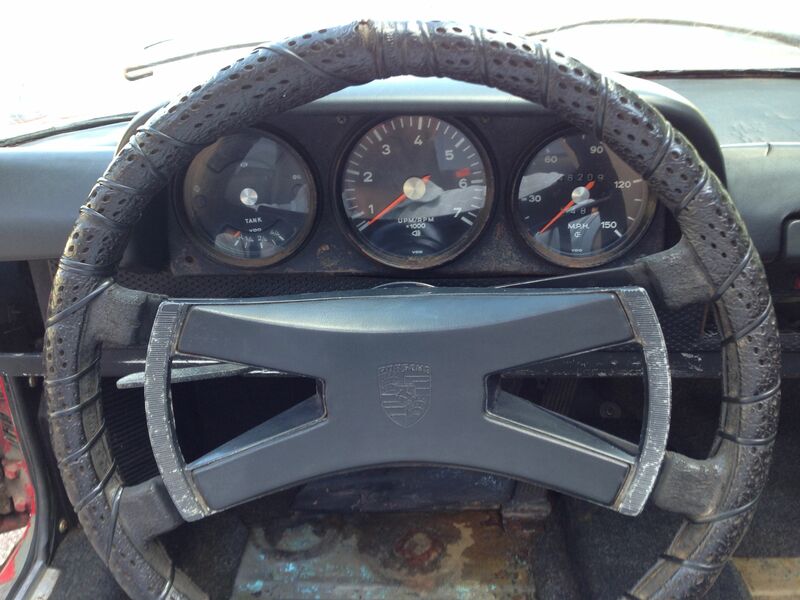 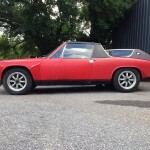 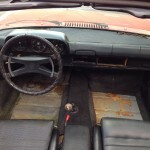 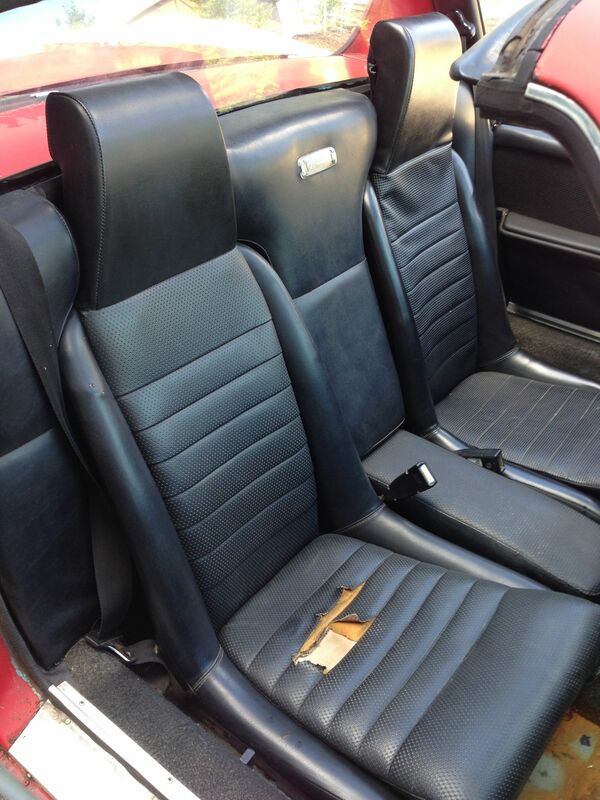 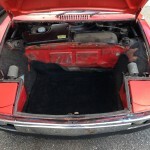 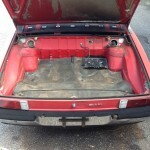 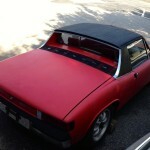 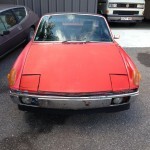 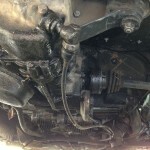 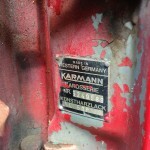 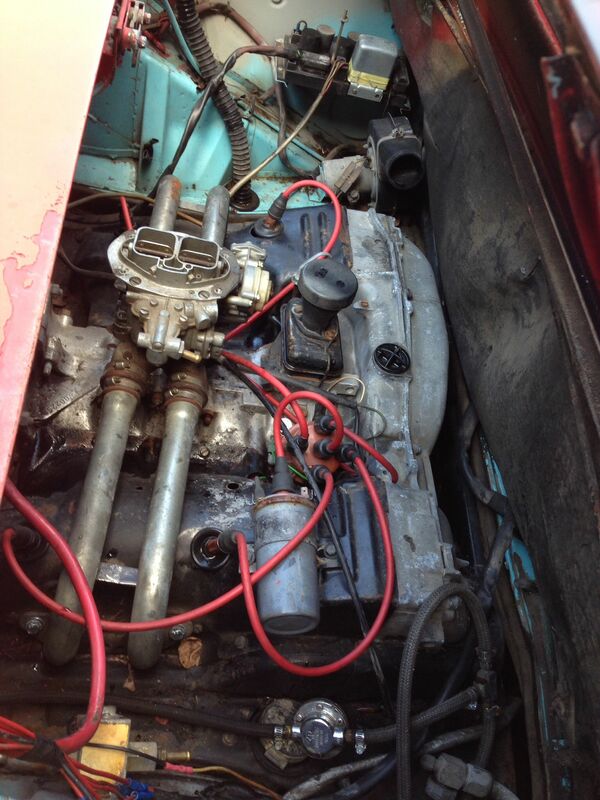 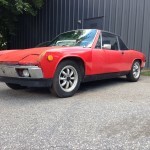 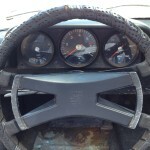 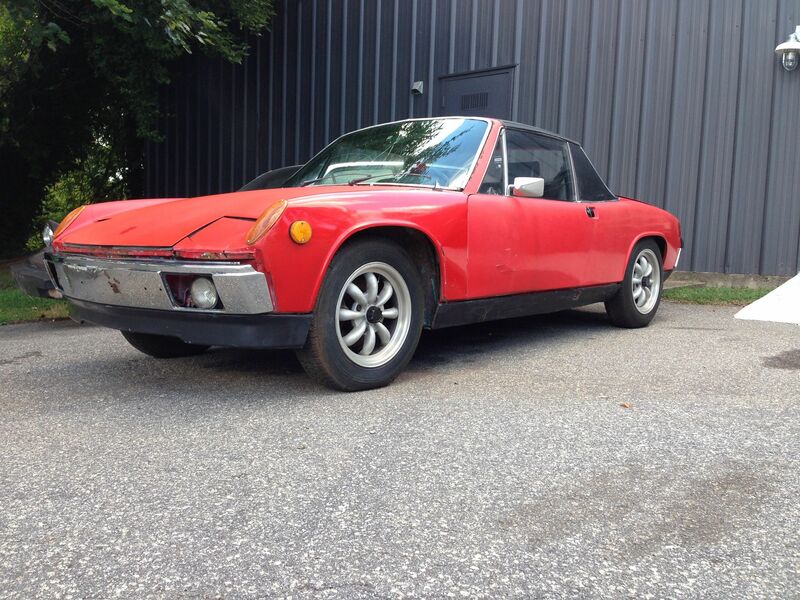 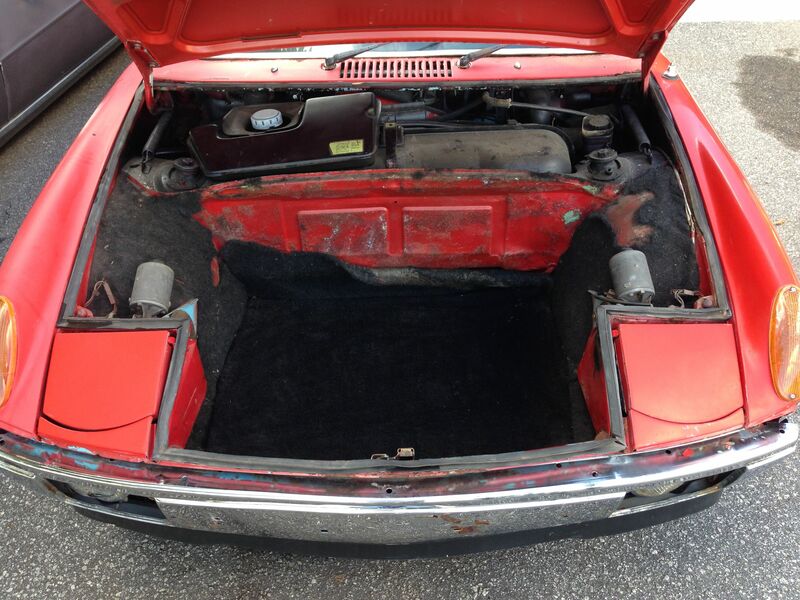 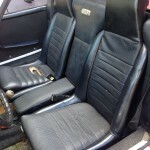 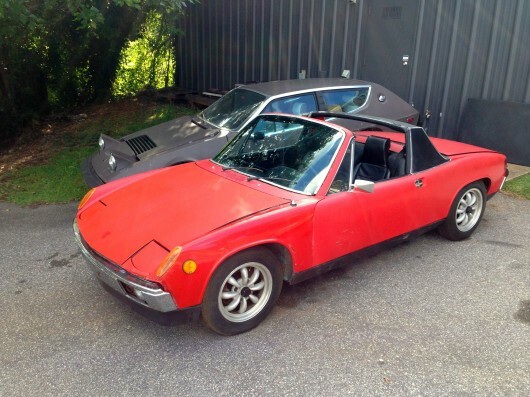 All in all this is a good project or a great complete parts car for your other 914. 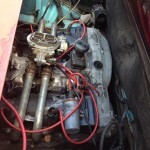 We have several other parts available if interested. 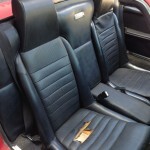 $1950 or best offer. 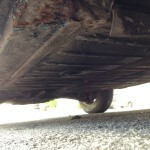 Feel free to email with questions or to come see it. 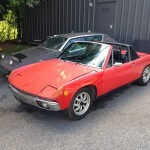 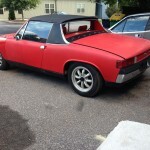 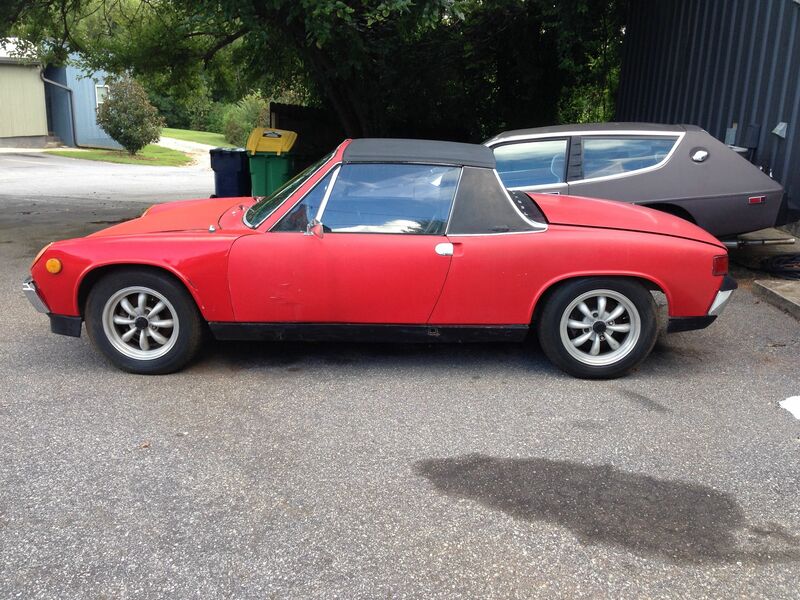 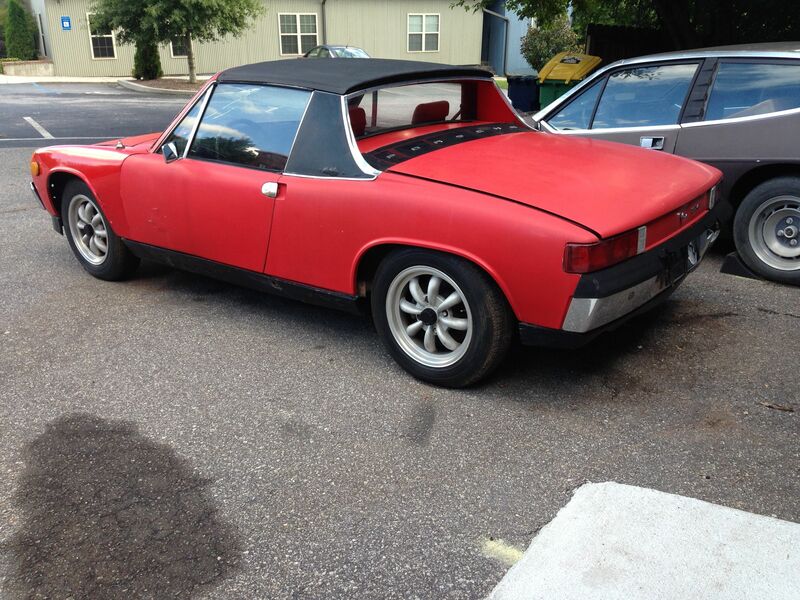 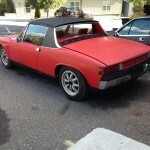 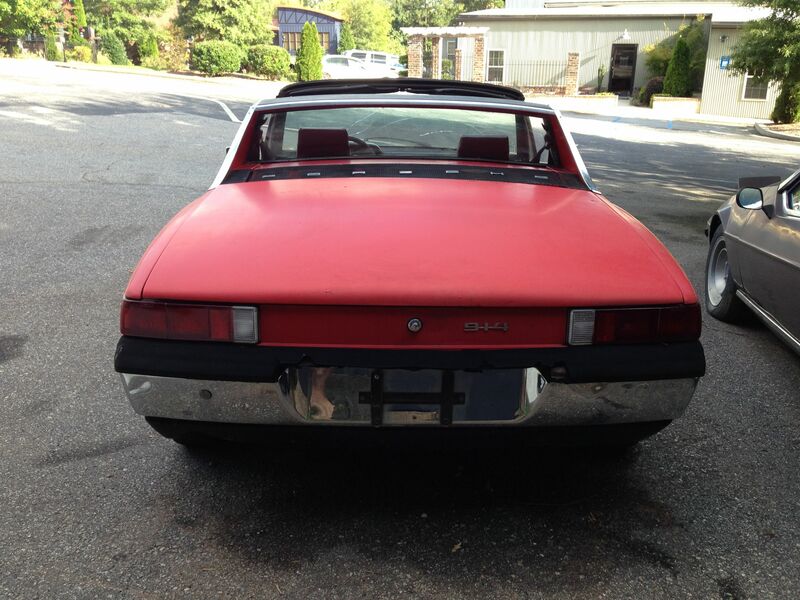 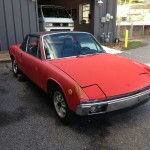 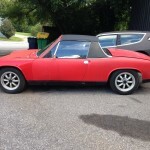 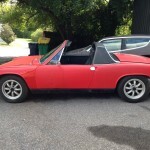 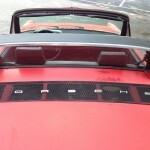 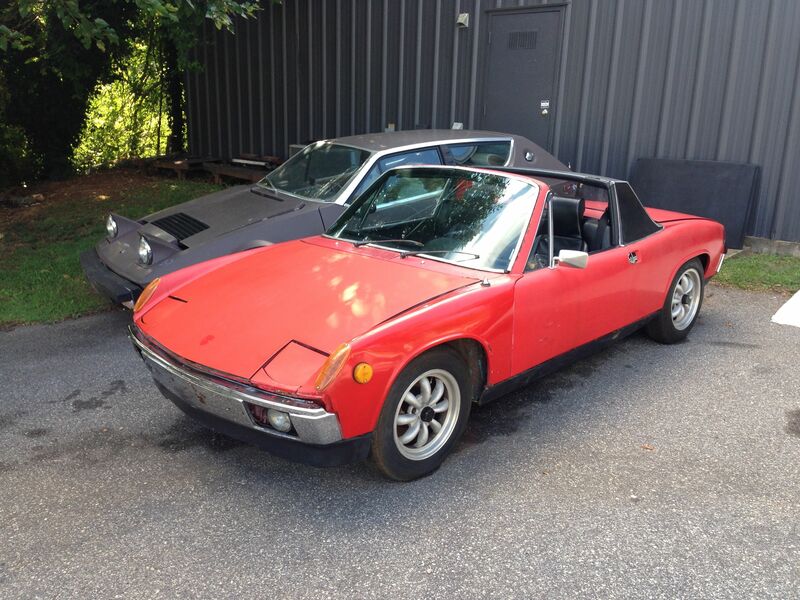 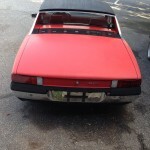 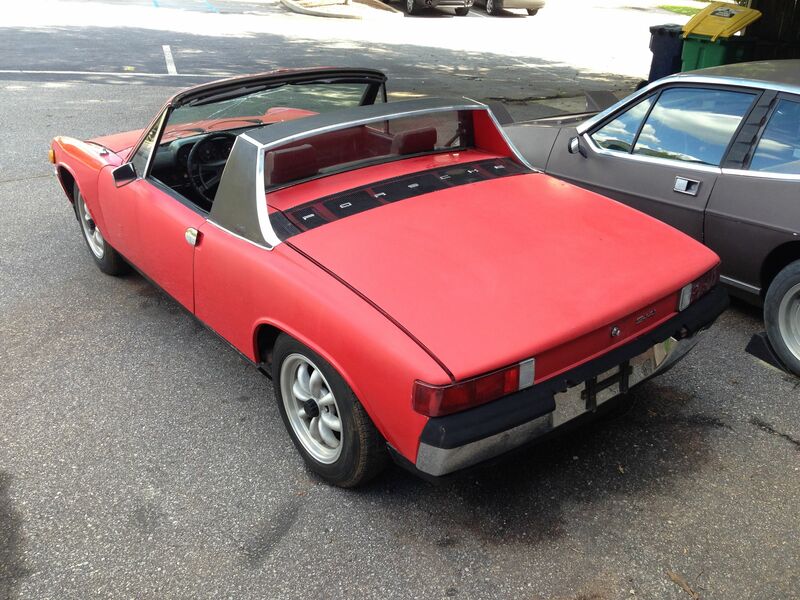 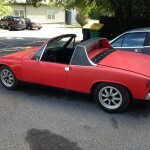 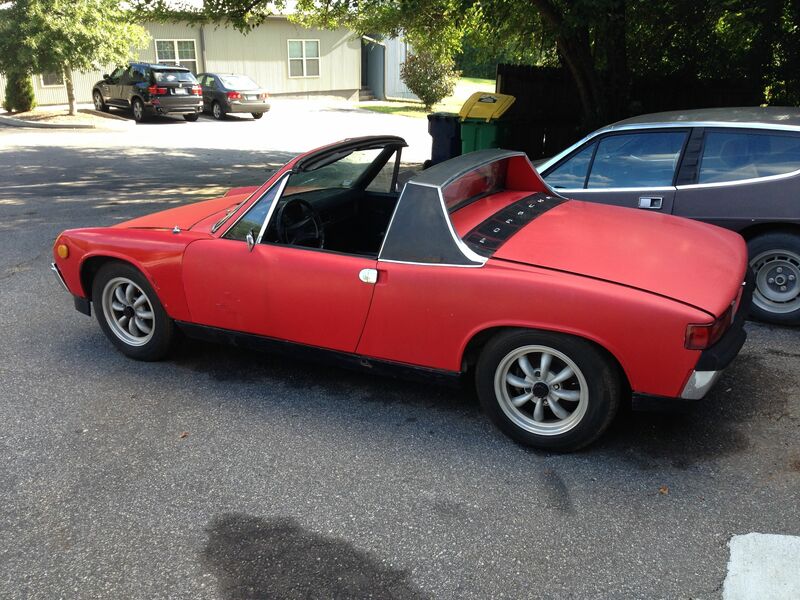 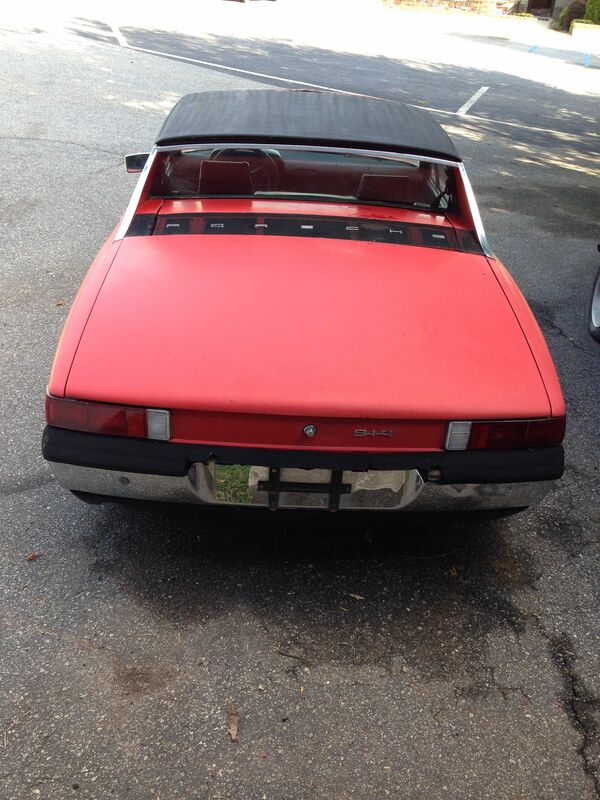 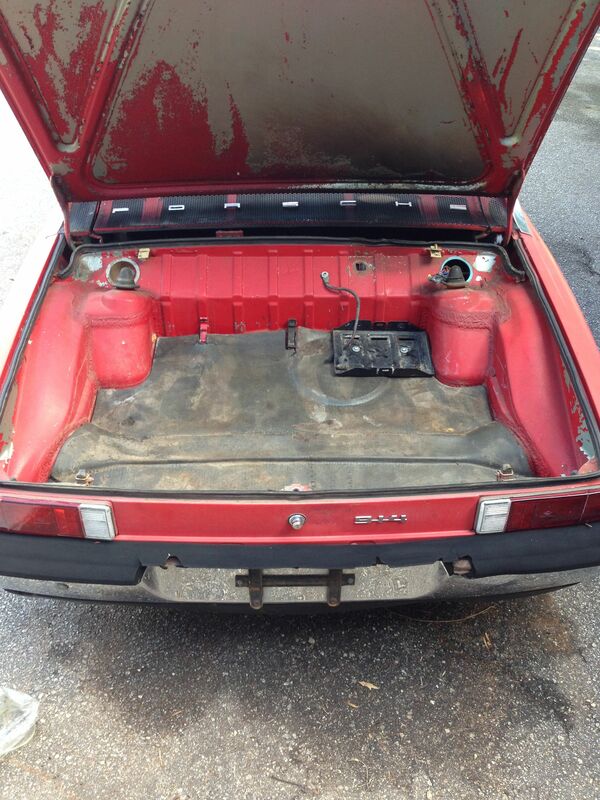 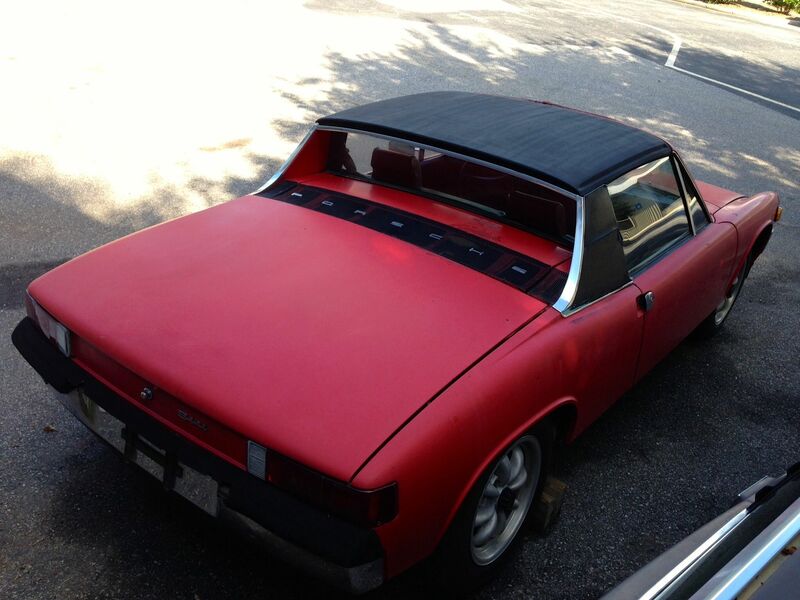 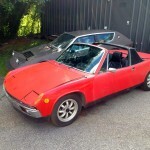 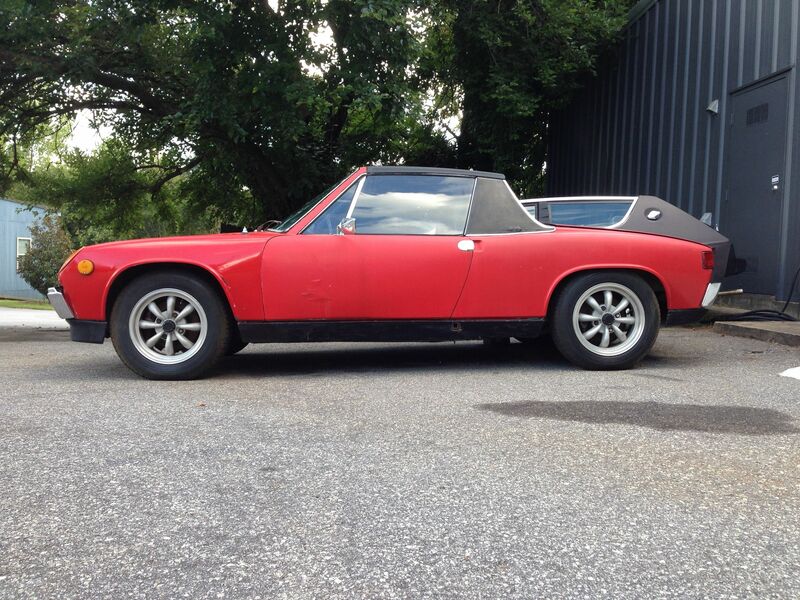 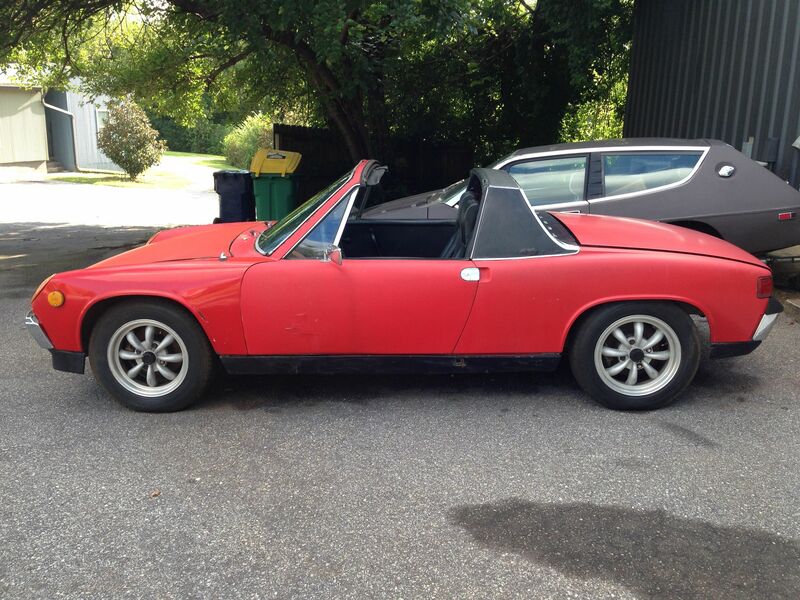 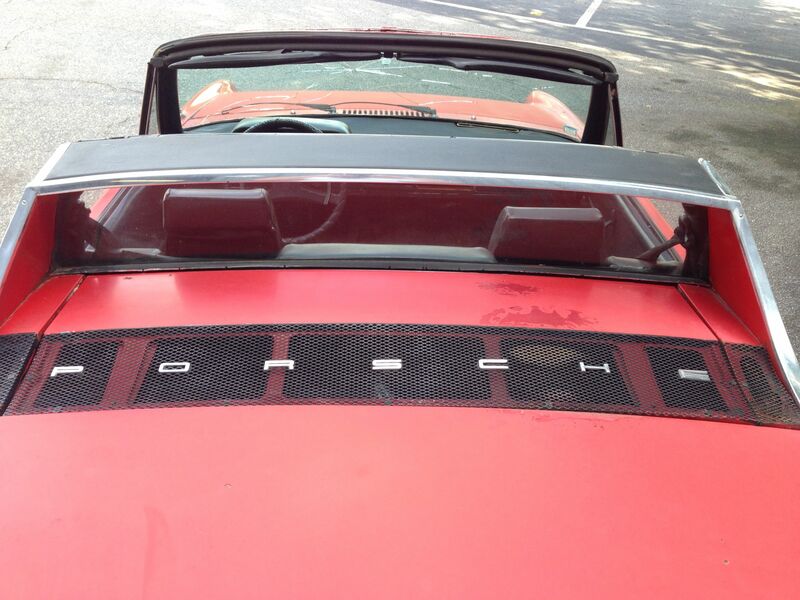 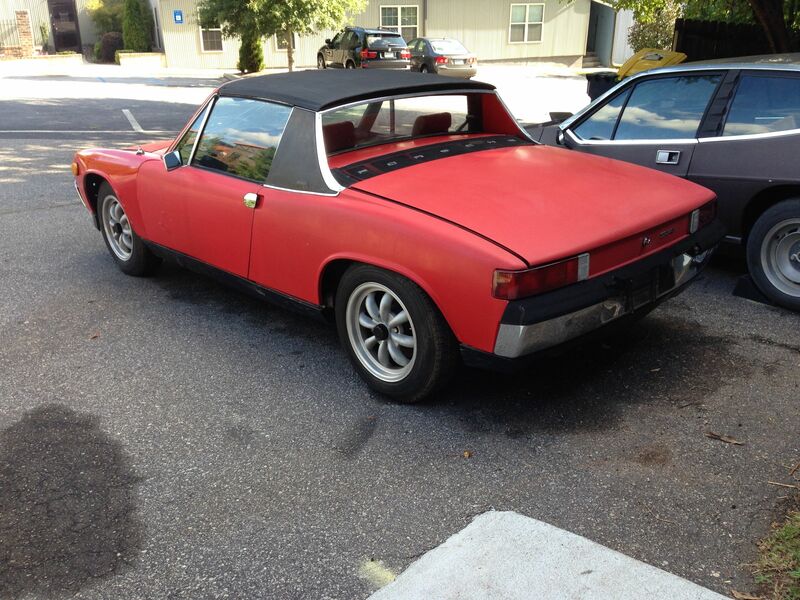 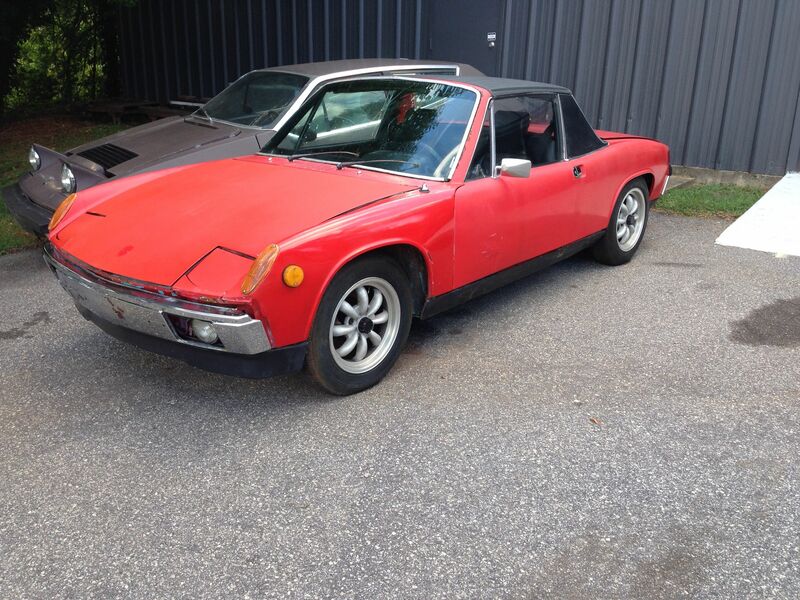 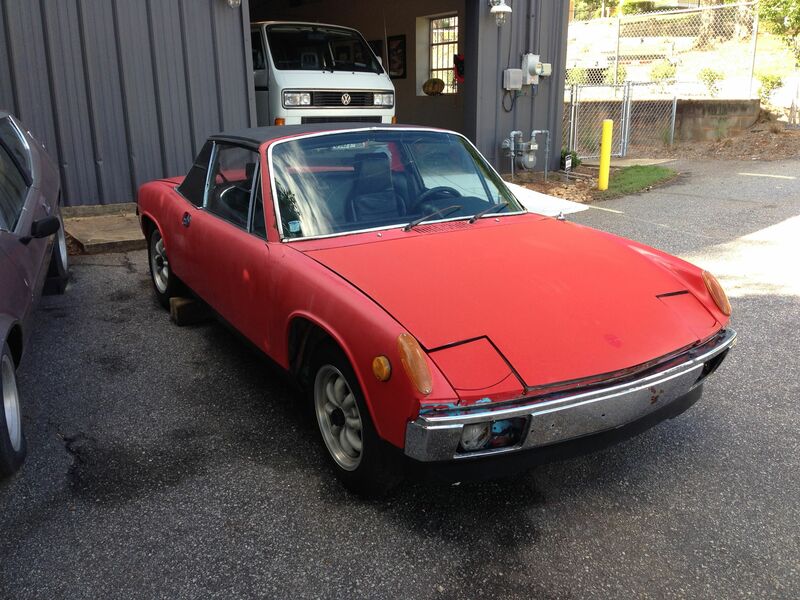 The 914 is in Athens, GA. Sold as is with a bill of sale only. Buy these up before they head north along with the other early Porsches.